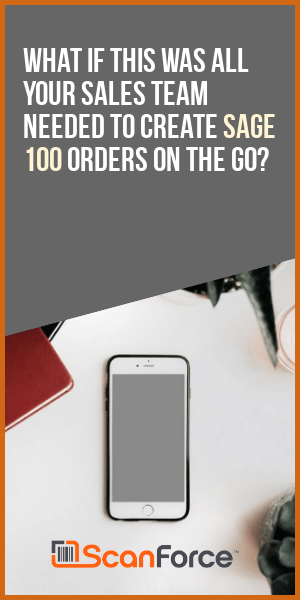 Have you ever found yourself in a position where you wish Sage MAS 90 or 200 could be “tweaked” just a little bit more to fit the specific needs of your industry? Finding a qualified developer can be a challenge. You can hire someone who claims to “know” your software and can custom write an enhancement for your company. The problem with hiring a lone developer is you have no way to know what type of experience they possess. Luckily Sage has solved this problem by creating certification levels. Sage has a stable of development partners who have been certified as either Endorsed, Gold or Silver. Endorsed Partner: Sage invitation only. These partners are required to meet rigorous strategic, technologic, and integration criteria. Their solutions are handpicked by Sage and marketed aggressively alongside their core solutions. 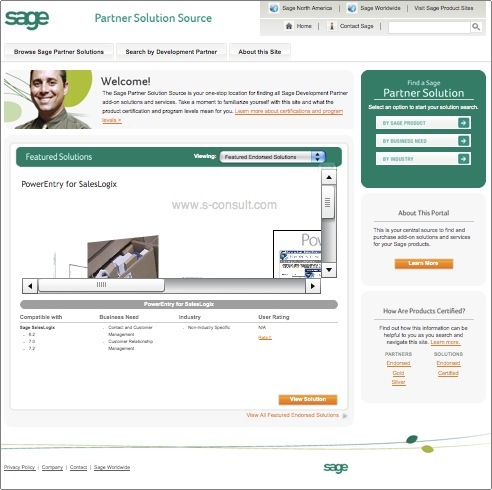 Gold: The Gold level is a select tier for established development partners who have a closer relationship with Sage. These partners agree to adhere to Sage Best Practices and have one of their solutions certified through an independent testing company. Sliver: Entry level tier for developers who are new to a particular Sage suite of products. Sage has a certification process for differentiating the solutions available for their product line. This certification process includes basic qualify and integration tests with the Sage product line. The different certifications are either Endorsed or Certified. Endorsed: A Sage Endorsed solution means Sage has put the product through additional paces and QA testing. These solutions carrying the Endorsed label have been classified as strategic to the product they integrate with. These solutions may also sometimes be an integrated component of a Sage solution. Certified: A solution marked as Certified tells you that it is reliable and developed to the highest standards. Vendors must submit their application to Sage for testing prior to achieving this status. Don't forget Sage Extended Solutions! They have the largest catalog of add-ons and they're nice people, to boot. Good point – I made an assumption that everyone would check the Extended Solutions first — and I forgot not everyone knows that Sage markets their own Extended Solutions.